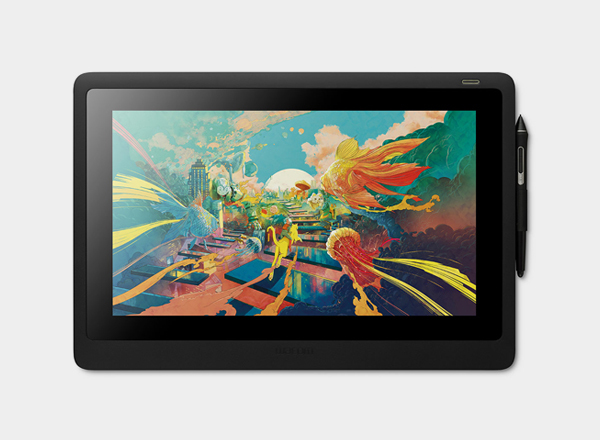 Loved by graphic designers, illustrators, storyboard artists and video editors the world over, Wacom tablets are market leaders for precision input, offering a world class creative experience. 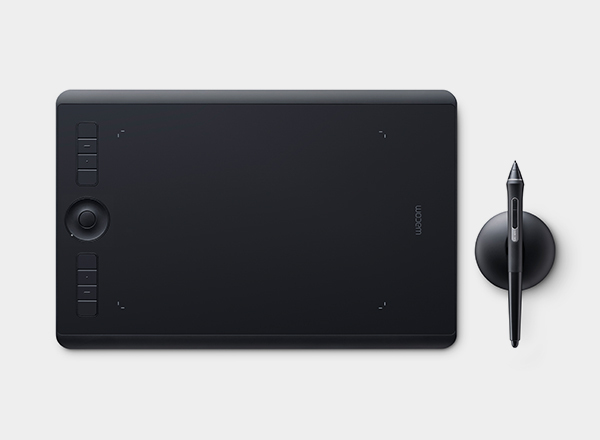 Built to last, their tablets are faster, more precise and more efficient than using a mouse, as well as being more ergonomic and offering increased control – once you've left your mouse behind you'll never go back, whether you're working on a detailed creative job or simply daily admin tasks. 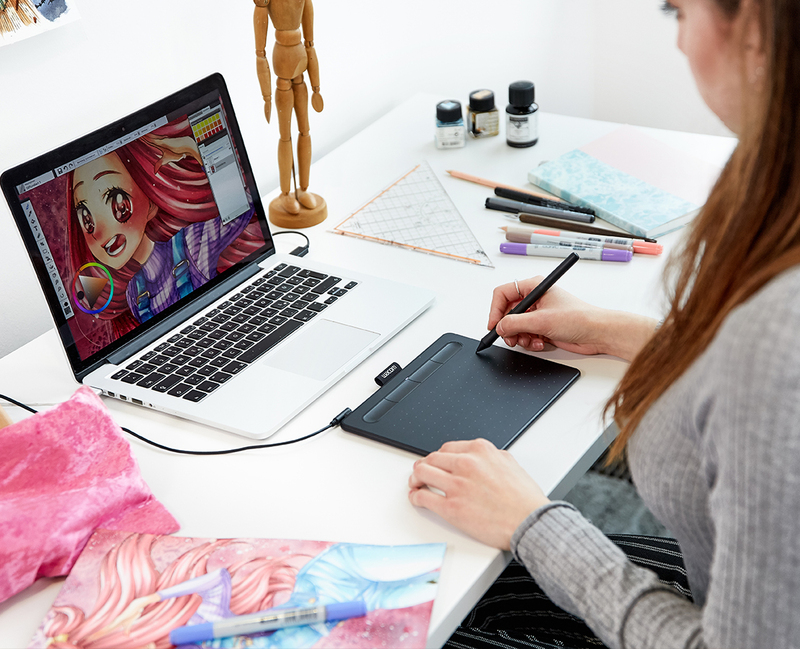 As a Wacom authorised reseller with over 25 years’ experience kitting creatives out with the very best tech, we know how to make Wacom work best with your workflow. 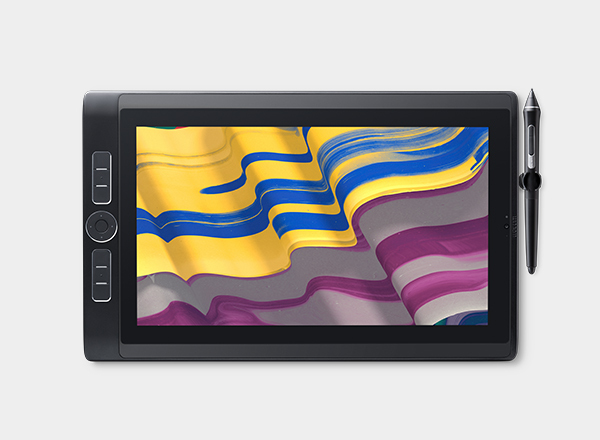 We can make sure your tablet integrates seamlessly with your creative software, including Adobe Creative Cloud, and we hold stock of Wacom’s full portfolio. 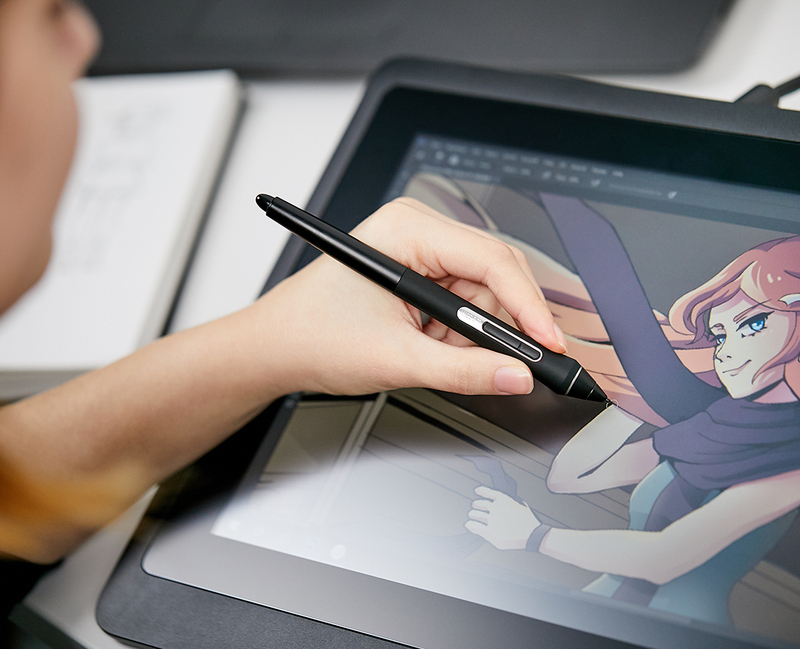 If you'd like to see how Wacom products can integrate seamlessly into your creative team, just drop us a note and we can arrange a trial* – there's nothing like having a play in your own environment to reassure you it's worth the investment! 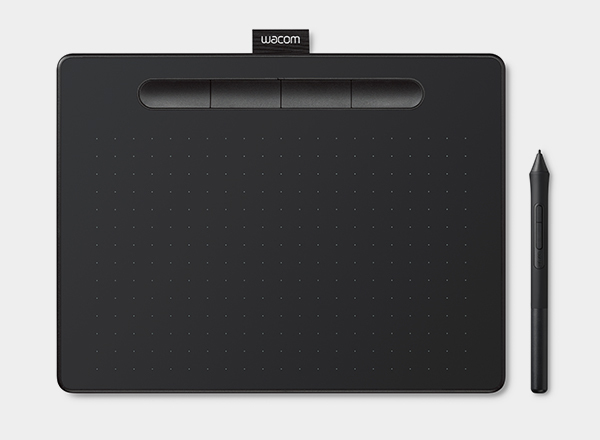 Got a question about Wacom? 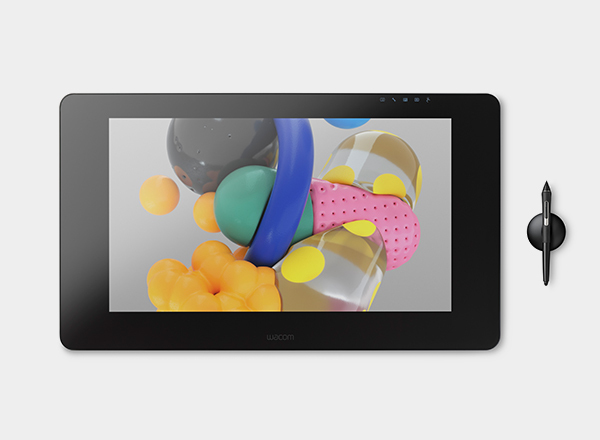 Get in touch to speak to an expert about Wacom. 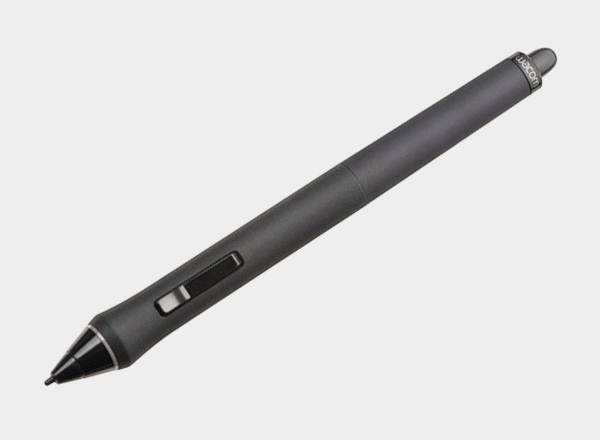 Call  03332 400 888, email  DandP@Jigsaw24.com, or pop your details in the form and one of the team will be in touch to discuss further.